Chordiality is a non-auditioned community choir of about 70 members, with a growing reputation for quality. We rehearse in Indooroopilly, and while many choristers are local, our membership is Brisbane wide. Chordiality aspires to develop, support and encourage a friendly and co-operative environment for members to pursue excellence and enjoyment in choral singing. 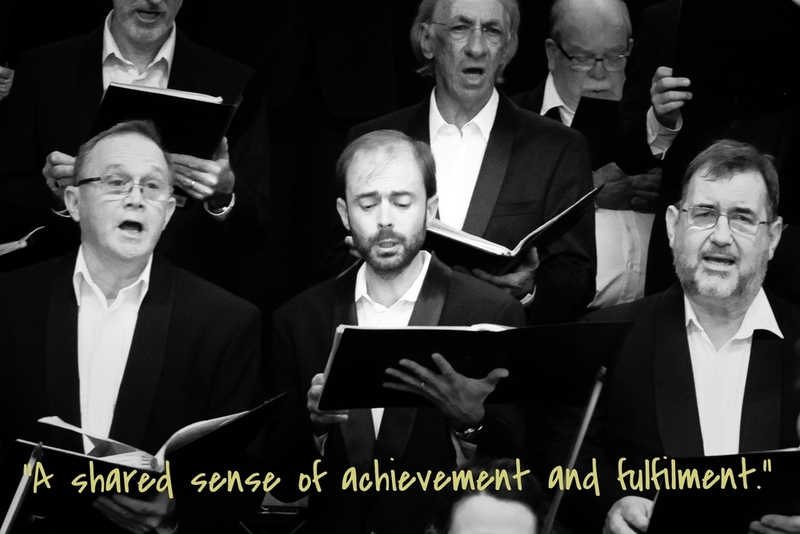 We give two main concerts each year, and our programs are inspired by the long history of choral music. Our secular and religious repertoire from the Renaissance to the 21st century includes madrigals, polyphony, oratorio, opera choruses, jazz, contemporary songs and small works. From Bach to Britten, Morley to Mendelssohn, Vivaldi and Verdi to Vaughan-Williams, in English, Latin, French and German, we sing a capella, accompanied by piano, or by our chamber orchestra. We immerse ourselves in the musical styles and techniques of these different periods and surround ourselves and our audiences with beautiful music. At the end of each year Chordiality also hosts a Christmas Party for friends, family and supporters. In 2015 we raised $1200 for the Karuna Hospice through generous donations. 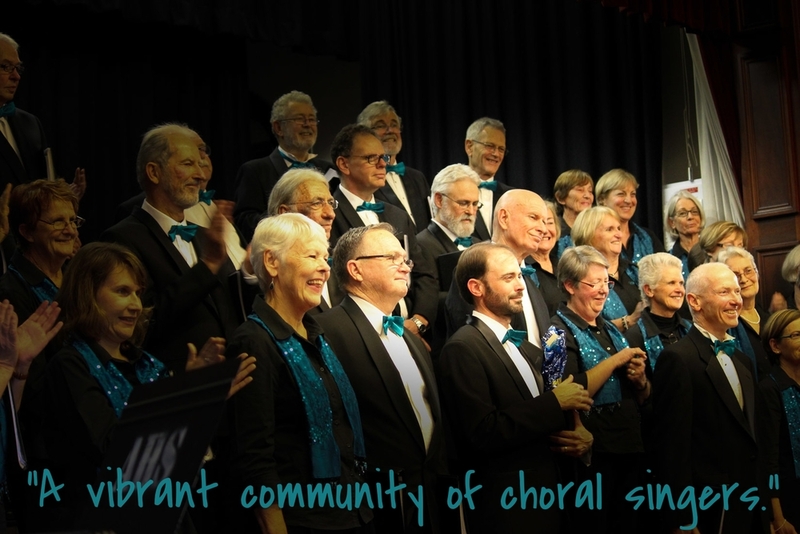 The founding members of Chordiality had previously been members of the Queensland Philharmonic Chorale and missed the opportunities it had provided. After intense planning during 2007, Chordiality was enthusiastically launched onto the Brisbane choral scene in 2008. Our name reflects what we aim to achieve. Ross Jelf began conducting at 17 years of age and formally trained at University of Queensland, Australia graduating with a Bachelor of Music and Education. Ross also received a Graduate Certificate in Music Studies with Distinction from University of Queensland. Before moving to the UK in 2009, Ross was heavily involved in choral music in Queensland, conducting the Buderim Male Choir, Sunshine Coast Choral Society, Sacred Music Ensemble and Strings n Things Chamber Orchestra. In London, Ross graduated from the Royal Academy of Music with a Master of Arts in Choral Conducting. There, he studied with some of the UK’s most prominent choral directors including Patrick Russill, Paul Brough, Jeremy Summerly, David Hill and James O’Donnell. During the Masters course, Ross was given the opportunity to conduct professional choirs such as the London Oratory Choir and the BBC Singers. Ross continued his efforts in community music in London conducting the Dover House Singers, Sine Nomine Singers, North London Youth Music Centre Choir and many other community groups as guest conductor. Ross also founded and conducted the professional choir, Illumina. As a singer, Ross sang professionally with the Choral Scholars of St Martin-in-the-Fields, Southwark Cathedral and the all-male Gregorian chant group, Schola Cantorum of Edington Music Festival. This led to many prominent performance experiences including tours throughout Europe and USA, television and radio broadcasts on the BBC, premiere performances including the launch of, ‘The Choirbook for the Queen’ and major services such as the George and Victoria Cross service singing in front of The Prince of Wales and The Duchess of Cornwall. Ross now resides in Brisbane where he is the Musical Director of Chordiality, Cantate Singers, The University of the Sunshine Coast Singers as well being a Lay Clerk at St John’s Cathedral. Simon Carl has been our accompanist since the choir's inception. He completed a Bachelor of Music with Honours in Voice, from the University of Queensland in 2004, and is a regular accompanist for choirs. Simon brings a wealth of choral and vocal experience to his work as accompanist.